Lego’s half century of toy dominance was built on petroleum-based plastic. But now the Danish company is investing millions into finding a way to produce a quality toy that is also good for the environment. By 2030, it hopes to have eliminated from its supply chain all the extraction and refinement of oil used in its toys. It won’t be easy though. 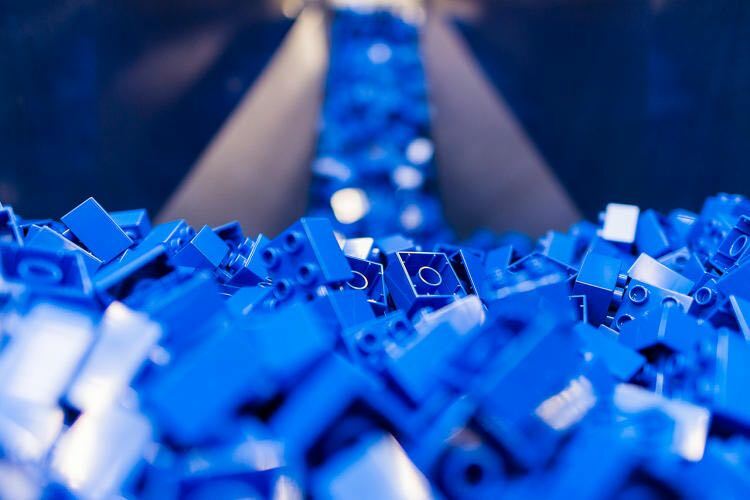 LEGO plans to open a new sustainable materials center within the year and hire 100 new employees focused specifically on finding new materials for their toys and packaging.